Chinese smartphone makers Gionee, which just recently announced its latest smartphone, the Elife S7, here at MWC 2015, has stated that the company may be coming to the Malaysian market this year. 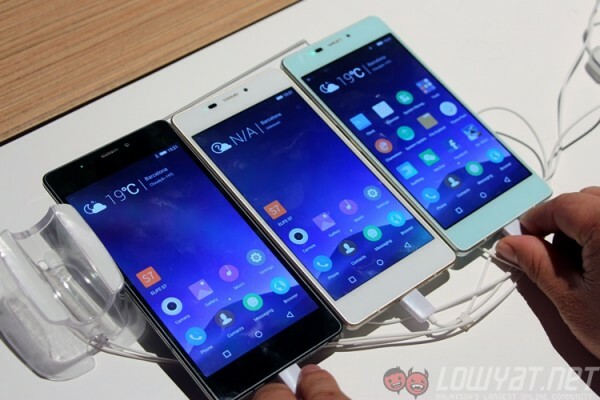 Gionee, which has been focused on smartphones since 2002, is one of China’s largest smartphone makers. Despite that, you may have heard of this brand; the company is famous for releasing slim smartphones; its Elife S5.1 held the record for the world’s slimmest smartphone (measuring 5.1mm thin) before Oppo released its 4.75mm R5. Speaking to a company representative after its Elife S7 launch, it appears that Gionee – which currently serves as an original equipment manufacturer (OEM) in Malaysia – has plans to enter Malaysia’s highly-competitive smartphone market. 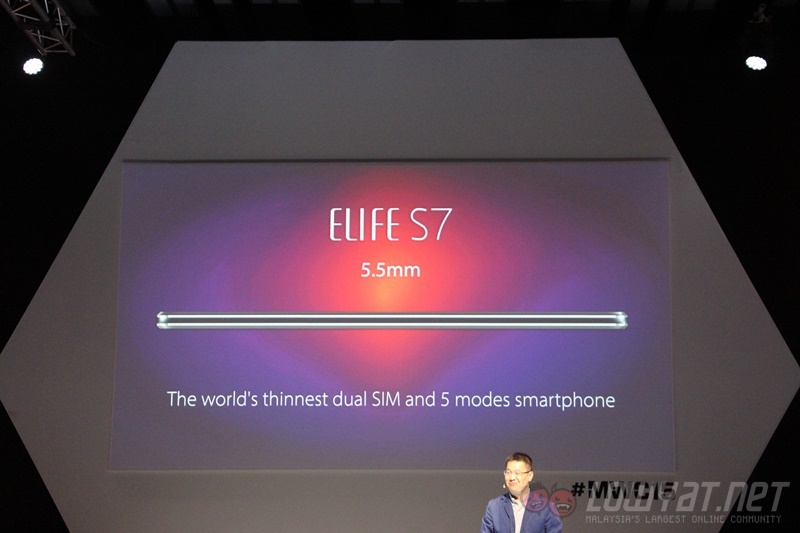 The Elife S7, priced at €399 (about RM1,620), could be the company’s first smartphone coming our way officially. 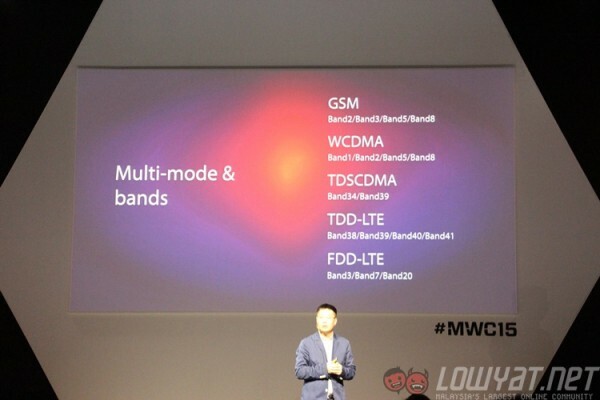 Powered by an octa-core Mediatek 6752 processor with 2GB of RAM, the Elife S7 is “the world’s slimmest dual-SIM and 5 modes smartphone” – we’re assuming the five modes Gionee is referring to is with its supported radio bands: GSM, WCDMA, TDSCDMA, TDD-LTE and FDD-LTE. Other notable specs include a 5.2-inch Full HD AMOLED display sourced from Samsung, 16GB of internal storage, a 2,750mAh battery and a 13MP Sony IMX 214 rear camera sensor. Software wise, the Elife S7 runs on the company’s custom ROM called AmigoOS, now in version 3.0, which has one of our favourite software features we’ve seen so far in MWC 2015. That being said, the company rep mentioned that plans to enter Malaysia are still in its early stages, and if it does make its way here, it’d be in the second half of the year. While Gionee may have some difficulties selling the Elife S7 at its current RRP here, it is still a very positive sign for Malaysian smartphone consumers that more companies are looking into Malaysia as its next destination.